It’s something we all have to buy… from health, car, homeowners, or life, we all need insurance. Find out the ways insurance companies are taking advantage of you! According to an essay by Dr. Marcia Angell, the profits that pharmaceutical companies now make far exceed the other 490 of the Fortune 500 businesses. She further asserts that they have moved very away from their original purpose of actually finding drugs that help people and now pedal drugs that may or may not work, simply for the profit. When this is combined with insurance companies, you have one thriving free market, but only of course for the insurance companies — not for the consumer. 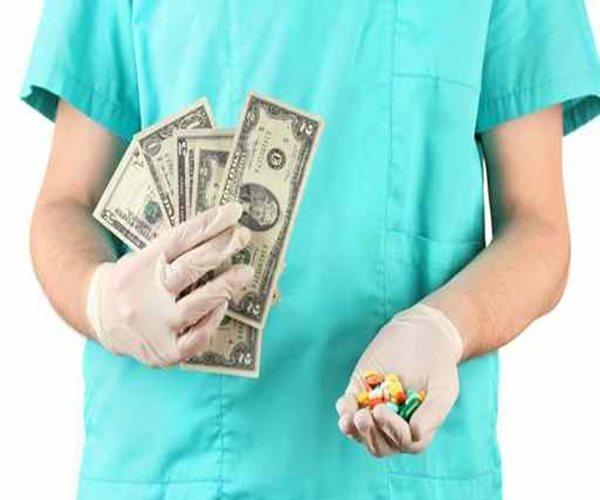 Drug companies are regularly negotiating with insurance companies; however, they never reduce the cost of the drugs but just give insurance companies rebates.